My University runs a “Student Media Lab” where students get the opportunity to attend the Durban International Film Festival and review their movies. I’m excited to announce that this year I’m one of the students. 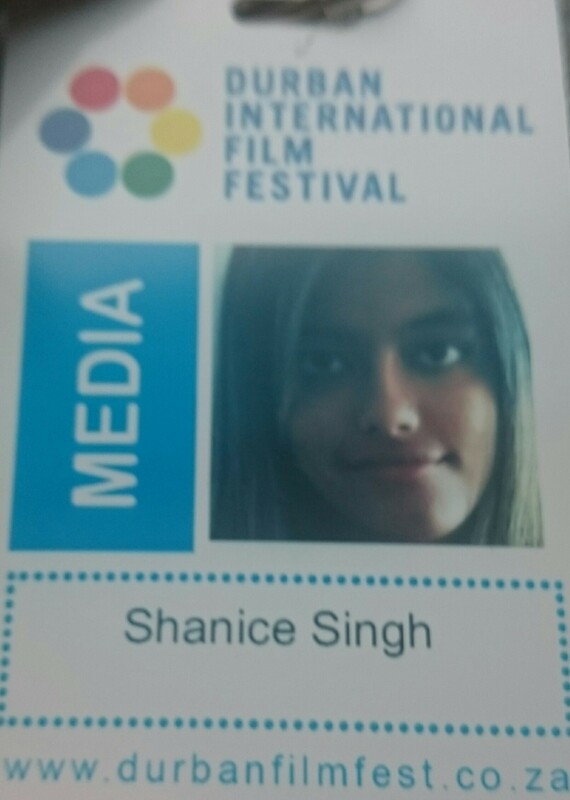 I haven’t attended any screenings yet but I have picked up a very cute media pass as well as a media pack. Look. I'm finally a member of the media! The Durban International Film Festival showcases a variety of films from feature films and short movies to documentaries. The first movie I’m watching is “Alison” by Uga Carlini. “Alison” tells the real-life story of Alison Botha who was raped, brutally stabbed and left for dead. Unfortunately since my mother has just come out of the hospital after a shoulder replacement, I won’t be attending too many screenings. However, if you’re a fan of film I suggest you get a DIFF programme ASAP and start booking for some of the movies. They all look great! Have you attended DIFF before? Will you be attending this year? I’d love to know in the comments below.